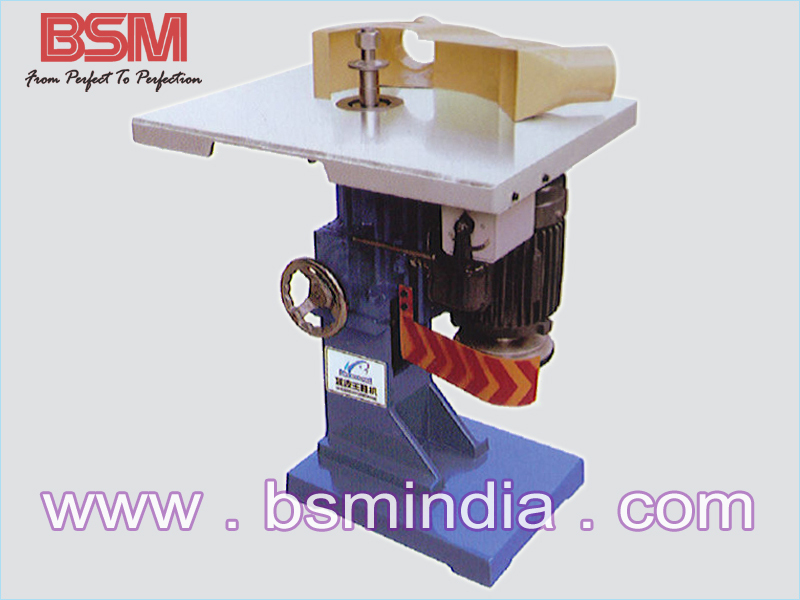 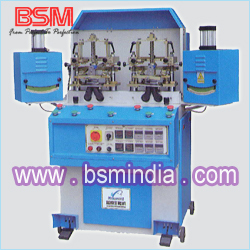 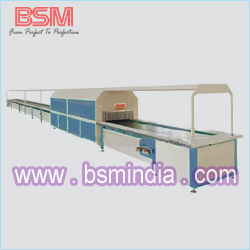 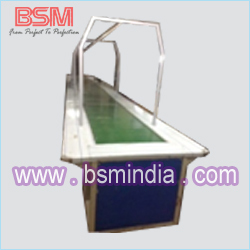 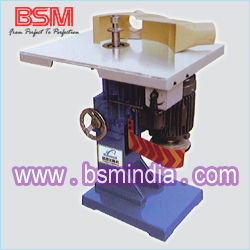 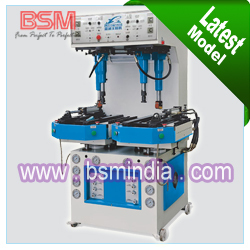 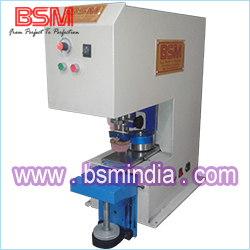 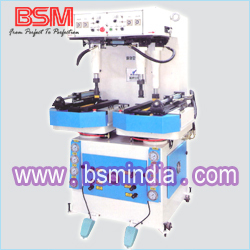 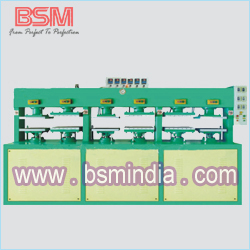 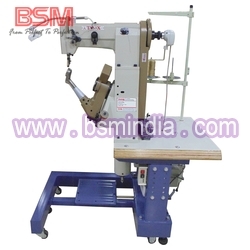 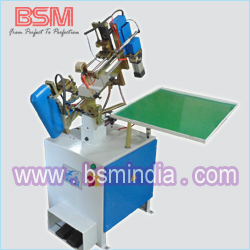 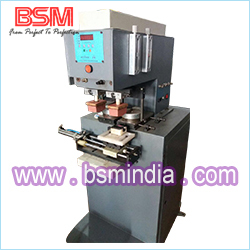 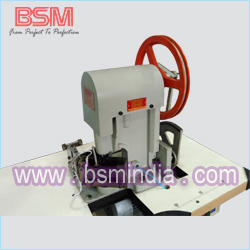 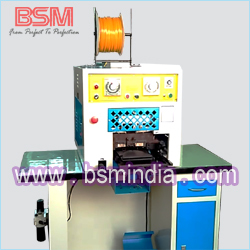 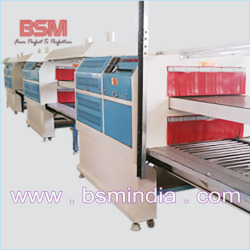 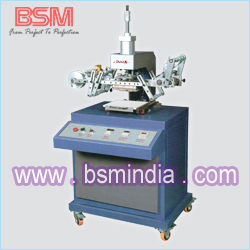 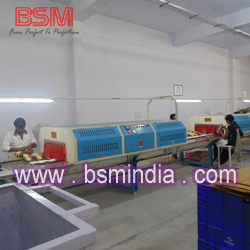 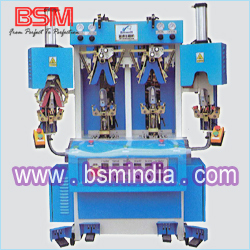 1 This sole edge-trimming machine is applicable to edge-trimming of female and male shoes. 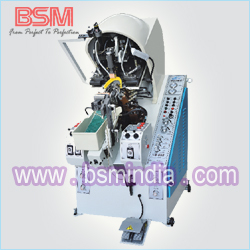 2 The speed is the strap is changeable. 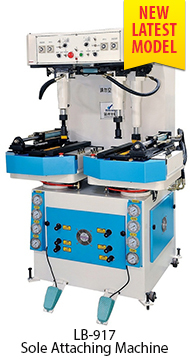 3 The height of the grinding wheel is adjustable, so it is very convenient to operate.